Are you on the 4G or LTE mobile data network under StarHub? If so, you’ll have to start paying for the service. StarHub, Singapore’s second-largest mobile service provider, will start charging its 4G users $2.14 a month for the service from 1 June this year. This price, it says, is a promotional one that will last indefinitely, meaning that there will likely come a point when users will have to pay the full monthly charge: $10.70 a month. Here’s a little-known fact to most users on 4G, though: it’s actually a value-added service that had been offered free since the telcos first introduced it a few years ago. 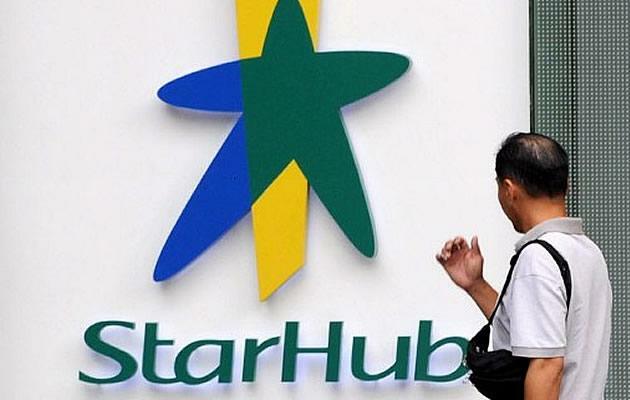 For StarHub, it was since September 2012. StarHub says it initially intended to start charging for 4G usage from the start of this year, but decided to extend the ongoing free promotion till 31 May. Its spokesperson also told Yahoo Singapore that the company has updated the information on its website and brochures advertising its mobile price plans for all its customers, with the intention of giving customers more time to decide whether or not to stay on 4G.